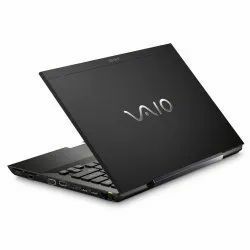 Our company has gained name and fame in presenting Sony SVS13118GNB Laptop. 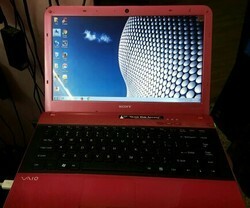 SONY VAIO SVE15116EN 2nd Gen Core i5 4GB RAM 500GB HDD 1GB Graphics Win7 HB 15.5inch Screen. At core computers Laptop Service center, our professionally trained sony laptop service technicians have a very good knowledge in all range of sony laptops. G. R. Ent. and Tec. Features: Stand-out Style & Finish Colourful chiclet keyboard Dedicated ATI Mobility Radeon Graphics Intel Core i5.